Part of the ALL-NEW Ladybird Expert series. Learn about Timbuktu, in this clear and authoritative introduction to the place considered to be one of the most important trading cities of the medieval world. 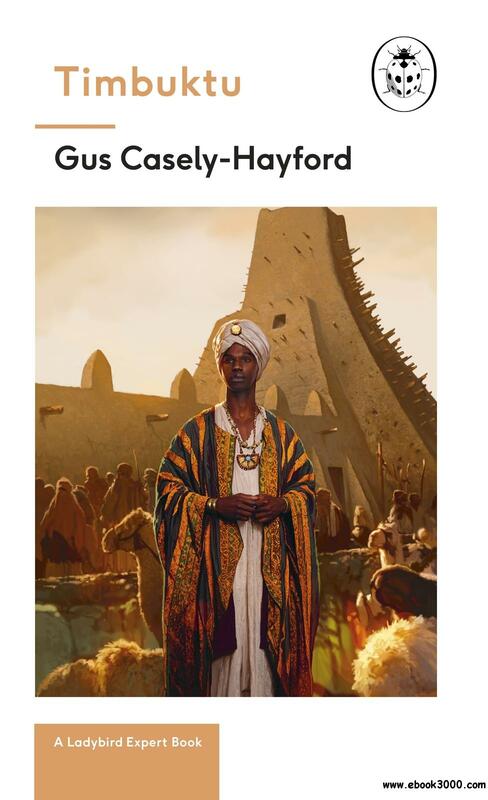 Written by curator and cultural historian Gus Casely-Hayford, this book delves into the rise of the largest empire in West Africa and what made Timbuktu the most significant Saharan desert-port of the age. You'll encounter the Mali Empire in its golden age, teeming with riches, scholars and trades. Its history steeped in magicians, epic wars, story-tellers and missing ships. You'll learn what made Timbuktu so notorious and irresistible to Europe, and why centuries later it still enchants the Western World with its beauty, wealth, mystery, intellectual excellence and legacy. Inside you'll discover . . . Written by the leading lights and most outstanding communicators in their fields, the Ladybird Expert books provide clear, accessible and authoritative introductions to subjects drawn from science, history and culture. For an adult readership, the Ladybird Expert series is produced in the same iconic small hardback format pioneered by the original Ladybirds. Each beautifully illustrated book features the first new illustrations produced in the original Ladybird style for nearly forty years.